The recurrence of random thoughts. 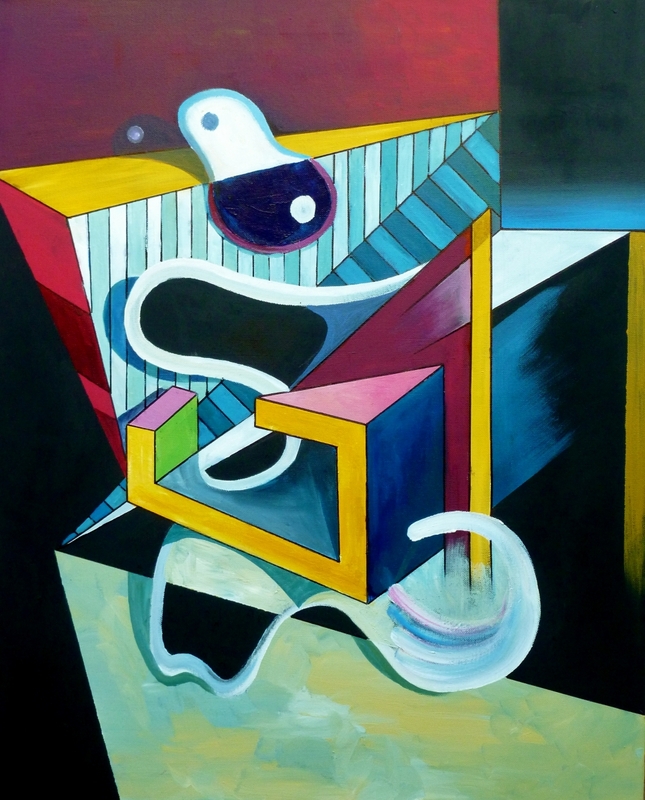 Abstract geometric forms make up the basic premise of the figure. Simplified and exaggerated, the basic form has morphed into its own language exploring the contrasting planes of shape and its relationship with the area that it exists in. 10" x 8"13.75" x 11"14" x 11"17.25" x 14"21" x 17"23" x 18.5"